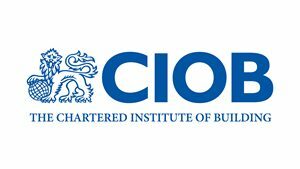 CIOB is at the heart of a management career in construction. We are the world’s largest and most influential professional body for construction management and leadership. We have a Royal Charter to promote the science and practice of building and construction for the benefit of society, and we’ve been doing that since 1834. Our members work worldwide in the development, conservation and improvement of the built environment. We accredit university degrees, educational courses and training. Our professional and vocational qualifications are a mark of the highest levels of competence and professionalism, providing assurance to clients and other professionals procuring built assets.